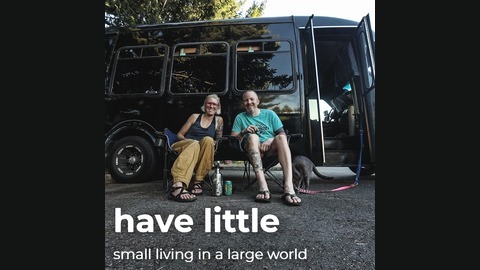 Small living in a large world. 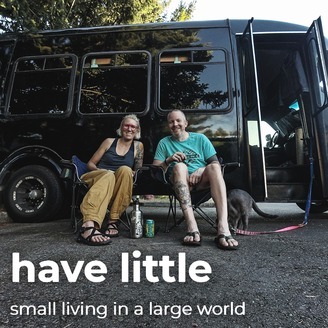 We are on a quest to unclutter our minds and lives by living in a tiny home and riding our bikes for as long as we can. We also share stories from the great people we meet along the way! With Candice Roth and Cody Dawson. My mind plays all sorts of tricks on me. From sadness telling me to stay in bed all day, to anger telling me to start flailing and crying on the side of the road. This year, I finally figured out how to not be ruled by my emotions, and instead use them for my own improvement. Sound nice, eh? Check it out.